Oh very cool Gini! Do you know where the photo was taken? 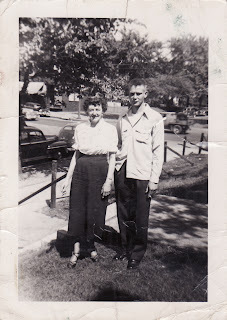 Love the photo, it's so endearing to see our loved ones from the past!